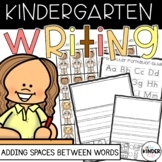 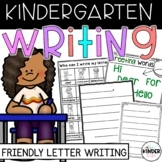 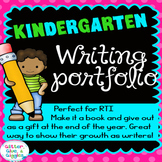 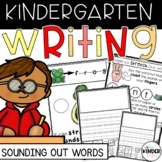 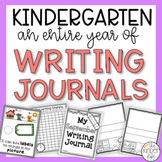 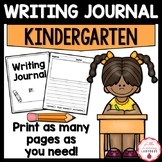 Kindergarten writing journal WITH PROMPTS! 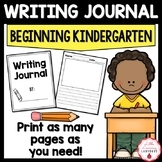 10 writing pages plus the cover page are included, for a total of 11 pages. 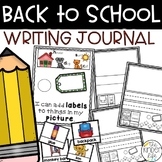 Please see the preview. 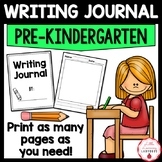 I would suggest that the cover page be copied on a light colored construction paper.